The Tashkent Files is a mystery-thriller directed by Vivek Agnihotri. The film released on 12th April 2019, certified 'U/A' with the runtime of 144 minutes. 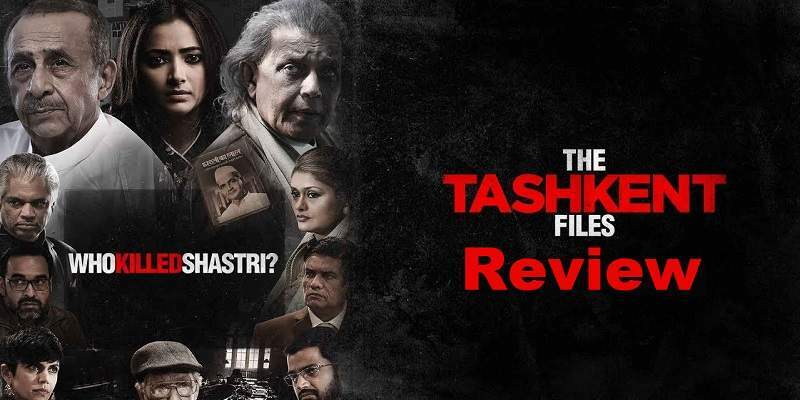 Here, we bring you all the critic reviews and ratings of The Tashkent Files. We will keep updating this post as new critic reviews come in. The storytelling effort is half-baked and lacks the finesse that such a heavy-duty film requires. It also doesn’t help that the final slide of the movie tells the audience that the authenticity of all the facts displayed in the film cannot be verified. The Tashkent Files is Google search filmmaking at its worst. Banking upon crowd-sourced research, it peddles untruths and half-truths culled from unverified quarters. Actually, the entire film is a series of eye-roll moments, pockmarked by dialogue that’s unintentionally hilarious. A host of worthy actors including Pankaj Tripathi and Naseeruddin Shah are wasted in this political propaganda on PM Lal Bahadur Shastri’s death. The rigour that was needed to prove Agnihotri’s thesis is missing, and the biliousness of his selective targeting robs The Tashkent Files of its attempt to being an effective conspiracy thriller. The Tashkent Files is bogged down by the chaotic screenplay and blaring background music. Nuance and subtlety are kissed goodbye soon after the opening credits roll. The Tashkent Files is not informed enough to be a documentary, not balanced enough to be a docudrama and not smart enough to be an investigative thriller. No, nobody's reopening any files for this, or getting rattled up to relook at laws. A whole lot might just get bored, though. Agnihotri doesn’t have the finesse to craft a conspiracy thriller, let alone achieve the potency that we associate with confined-space dramas. 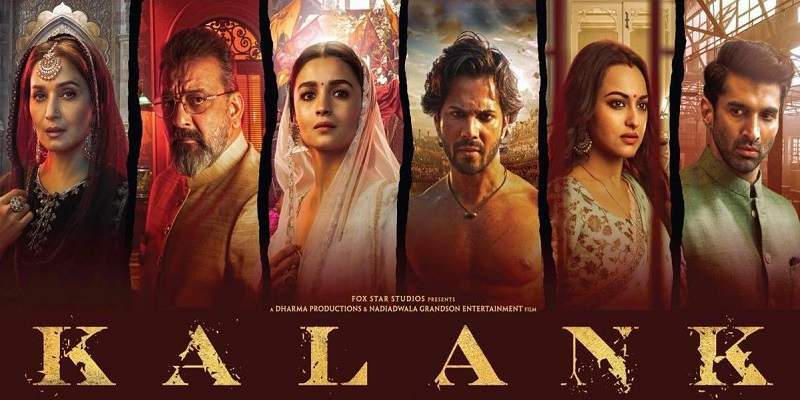 A strong story turned into an OTT drama that suffers from lazy writing, the Vivek Agnihotri film got all good actors on board without knowing how to exactly use their talents. The film has zero buzz and is riddled with too many loose ends. At the box office, the film is bound to sink without a trace. It intrigues you at places but it drags too. It’s a shoddily directed, relying on a few good performances and a poorly edited film.